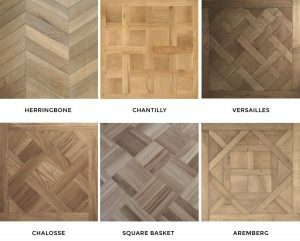 Any room can be visibly enhanced by the timeless elegance of a professionally restored parquet floor. Once the floor has been fully restored you will find it is easy to maintain with regular cleaning and maintenance. 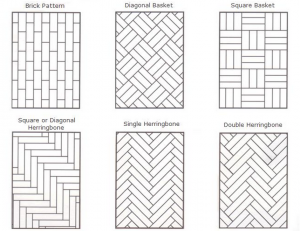 Some idea of the different pattern types of Parquet.